The phone, the computer screen is the source of the light source, the ordinary laser scanner gun is hard to sweep out, and not particularly sensitive. In this scenario, the wnc-5080g-usb is recommended, and a one-dimensional image scanning gun is used. In addition to common one dimension barcode scan read paper, etc, and can be quickly read reflective barcode scanning fast, mobile phone screen, computer screen, reflective material of bar code, can easily read decoding broken code, etc. Clothing, express delivery, business super, warehouse, medical and health and other different application scenarios. You don't need to drive plug and play. In an industrial assembly line, machines need to run efficiently from production to inventory. The normal scanning gun can't stand the high-pressure environment. Moreover, there are many assembly line items, and the frequency of use is high, easy to fall, broken, affecting the operation efficiency of the assembly line. To solve this problem, we recommend wnc-7080g-usb industrial-grade, reflective barcode high-speed and durable shockproof anti-collision gun. High quality industrial-grade scan gun, shockproof and anti-fall, no need to drive plug and play. Intelligent scanning, using image technology, CCD red scanning head, 32-bit decoding chip, easy to interpret cell phone, computer screen, light and light material of barcode scanning code, with good decoding performance. In addition to being able to scan the normal bar code, other reflective materials such as screen code, metal code, reflective materials can be read easily. Applicable to all kinds of places. High pressure use frequency, and efficiency are high in the industrial production line operation, ordinary business super, logistics warehouse, medical and sanitation can be used. 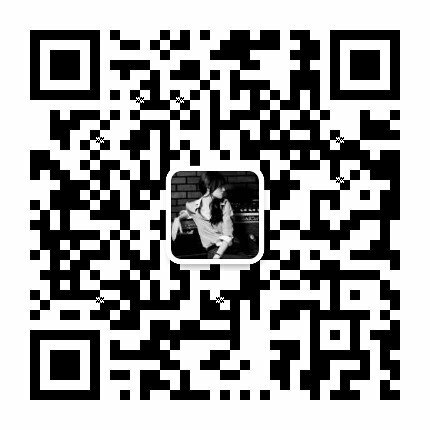 The quality of the scanning code is in weir. Winson focuses on barcode equipment manufacturing, solution, whole industry system integration, only for customers to create easy, high-quality scanning experience.